Approached by a returning client to redevelop a site in the Ingatestone Conservation Area, we assisted in obtaining planning permission to demolish the existing property, building this spacious three storey, four bedroom home. Working closely with the client we took the project from the initial planning stages, full detailed design and tender through to construction completion. 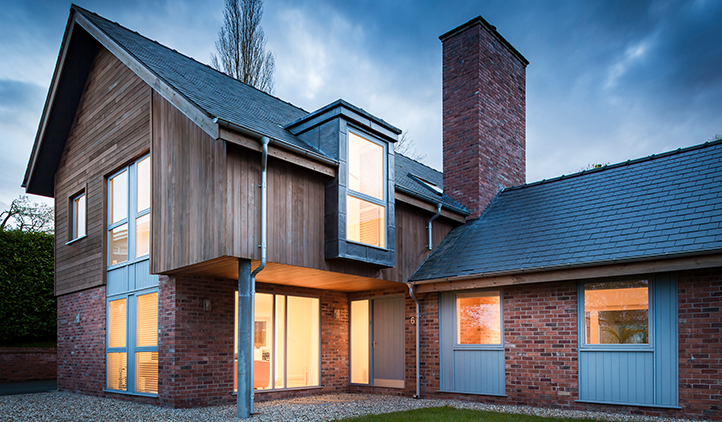 In doing so we created a well-proportioned family home with bespoke oak staircases, oak framed porch and two bay cart lodge, in keeping with surrounding properties.